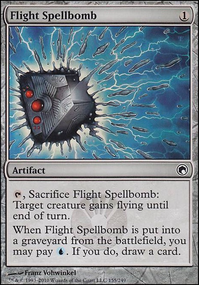 Nihil Spellbomb for graveyard decks isn't really oppressive, most graveyard decks should expect some form of hate. 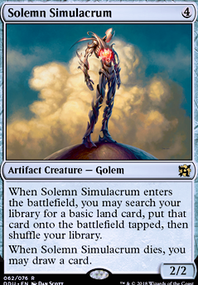 Scourglass works well with your artifact commander. 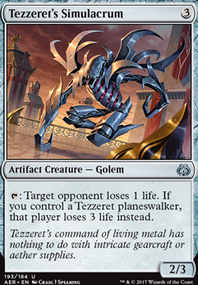 I agree it might be too much for creature heavy decks, but it is a slow trigger. 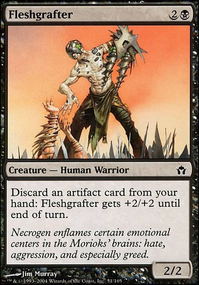 However 5 mana repeatable wrath is a bit much. Leave it as a maybe for now. 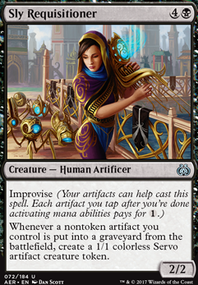 Leave out the Mindslaver and the Ethersworn Canonist until you see you need them. 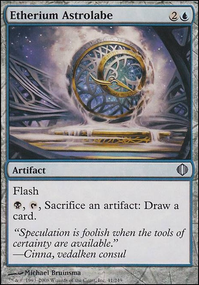 Dispeller's Capsule , for those pesky artifacts and enchantments your opponents play. 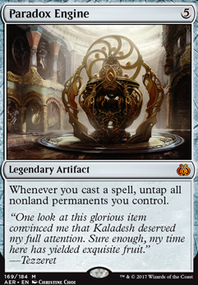 Glaring Spotlight to help you get in and also to deal with hexproof. Giving Silas Renn, Seeker Adept double strike is interesting. 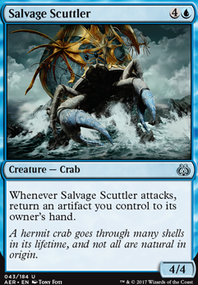 Grappling Hook with deathtouch helps remove creatures. 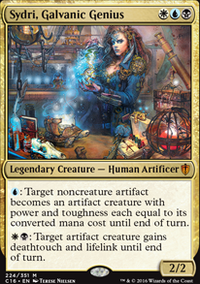 Sydri, Galvanic Genius , especially when Darksteel Forge is in play. 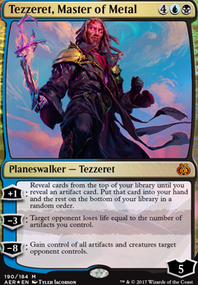 Tezzeret, Agent of Bolas I'm sure will generate a lot of hate haha... 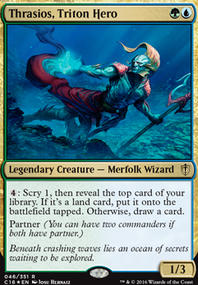 But if he stays out, he can Anticipate for 5 cards every turn, turn your Thopters or Silas Renn, Seeker Adept into permanent 5/5s (and if you have an Inkmoth Nexus ...), and close out the game with his -4. 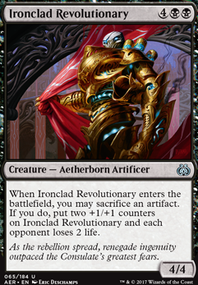 But if you think he'll be too much of a power shifter, The Antiquities War fills almost the same shoes while being a less obvious threat. Neat concept! 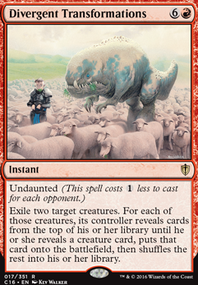 Not sure if Muldrotha, the Gravetide merits the spot of commander, though, given the amount of non-permanents you have. 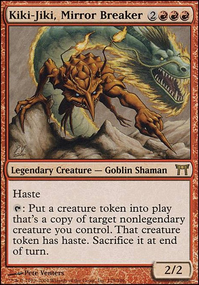 I would've chosen the partner combo of Kydele, Chosen of Kruphix and Silas Renn, Seeker Adept (putting in some more artifacts like Psychosis Crawler and Hedron Archive ). thom-le, Great suggestions... going to pickup them up and give them a go. 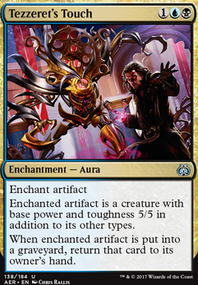 Temporal Adept is a upgrade over Time Elemental for sure. 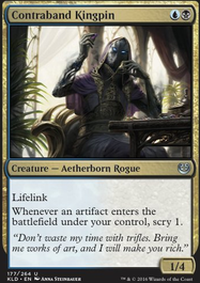 I noticed you run Silent Arbiter in your KILL AND RUN deck. I've had someone suggest Crawlspace as another option for a similar effect. 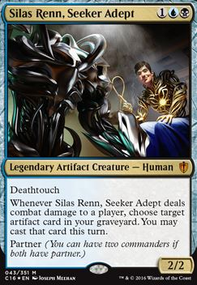 You could use Silas Renn, Seeker Adept to keep bringing the effect back.